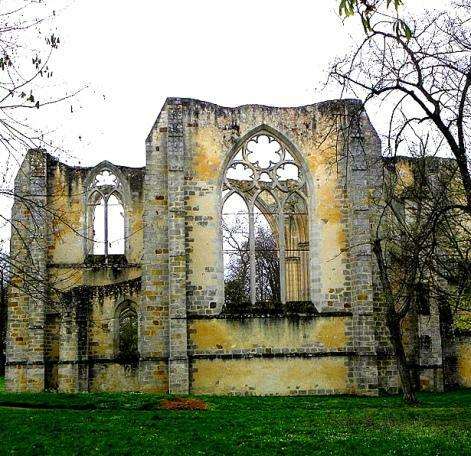 The former Royal Abbey Notre-Dame du Lys, or Our Lady of the Lily, now in ruins, was once a Cistercian abbey for nuns founded by Queen Blanche of Castile and her son, King Saint Louis IX, in 1244. The ruins are located along the center of the town of Dammarie-les-Lys, four kilometers downstream from Melun, in the south of the Seine-et-Marne. The town takes its name from the chapel, meaning ‘the oratory of the Virgin next to the Abbey of Lys.’ Looted and converted into cattle pens during the French Revolution, the abbey was then sold as a romantic ruin in 1797. The remains of the abbey were made an historic monument on 30 December 1930. From 1226 to 1248, during the minority and the early years of the reign of St. Louis IX, that is to say the period immediately preceding the foundation of the Abbey of the Lys, many Cistercian monasteries were founded and several churches dedicated. The foundation of an abbey like Our Lady of Lys is very burdensome financially, requiring a significant capital contribution. Land must be purchased for the monastery, buildings constructed sufficient for life and maintenance of a number of religious, and of course a church. On October 24, 1227 the consecration and dedication of the magnificent abbey church that the Cistercians built in Longpont took place. The same year saw the creation of the abbeys of the Treasury of Notre-Dame and Royaumont, as well as the attachment of the convent Panthémont to the order of Cîteaux. In 1236, Queen Blanche of Castile had laid the foundations of Notre-Dame-La-Royale, Maubuisson, near Pontoise, so Saint Louis therefore assumed all expenses involved in the foundation of the new abbey, but left his mother in charge of the work. ‘Our Lady of the Lily’ would be the new house for Cistercian nuns outside Melun, a town which Blanche loved. 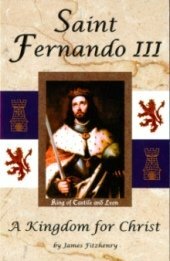 The name was one they had agreed upon for the new convent, a convent where there would be prayers perpetually offered to God for the sake of the Crusade that King Louis would soon embark upon. The Queen of France, Blanche of Castile, wife of King Louis VIII ‘the Lion’ and mother of King Saint Louis IX, died there on 27 November, 1252. There is a list of abbesses of Our Lady of Lys beginning with Vienna Alix, Countess of Macon, and the last Countess of Vienna, died there on August 23, 1258. 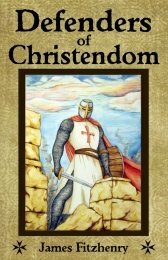 She had been widowed when her husband died fighting in the Holy Land in 1234. The last abbess was Jeanne Foissy, who was forced to leave by the revolutionaries on March 3, 1791. Blanche of Castile withdrew to Melun towards the end of her life, where she died in 1252, while her son Saint Louis was on a crusade with his wife Marguerite. She was buried at the Abbey of Maubuisson, but her heart was later transported to the abbey of Lys.